Come experience Hawaii as it used to be. This South Sea paradise is the least developed of the Hawaiian Islands. 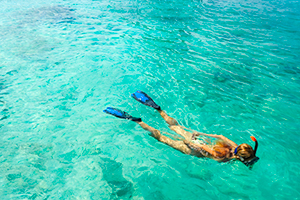 Sunbathe on a solitary beach, snorkel Kauai’s abundant reefs, explore an old-fashioned pineapple plantation, or hike the miles of trails that wind across the island. 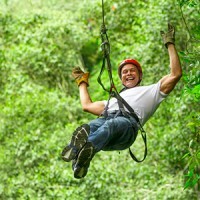 Our on-site concierge is here to help you plan activities and make the most of your vacation. This is the best beach on the East Side for swimming and snorkeling thanks to two protected lagoons. Even better, it’s just a five-minute drive from the resort! Bring a picnic lunch and a camera. There’s also a playground and nearby coastal path. This quiet stretch of sand has incredible views of the sunrise. 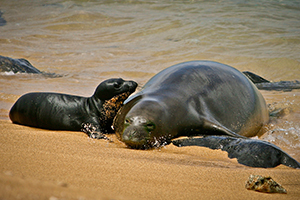 It’s also home to Kauai’s monk seals, which you may spot resting on the shore. Public beach access is located on the south end of the neighboring resort. Kalapaki is a great place to swim, learn to surf, or stand up paddle board. 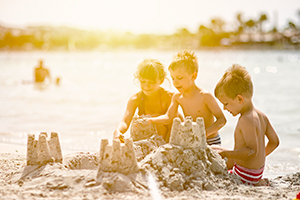 You’ll find rentals on and near the beach. Food and shave ice is available at the south end of the bay, which is protected by a large break wall. Hanalei Pavilion is the perfect setting for long walks by the water, sandcastle building, and simply relaxing in the sun. The beach is located just before Black Pot Beach on Weke Road. Make sure to bring a beach umbrella for shade. 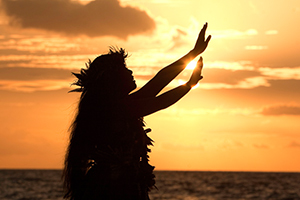 Experience Hawaii’s storied past at a traditional luau. 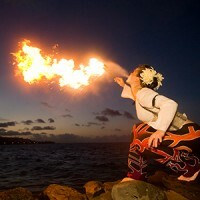 Complete with hula, fire dancing, and a full Hawaiian dinner. Our on-site concierge will recommend the best luau on the island and even set you up with your reservations upon request. Hanalei Bay has a sandy bottom with just the right size surf for beginners, and we’ll help you find the perfect coach! The North Shore is less ideal for surfing in the winter, so if you’re looking for lessons off-season ask our concierge to help you find an alternative spot. This natural rock formation in Poipu is a favorite with kids. Every time the surf flows into a natural lava tube, water shoots through a hole in the rock. 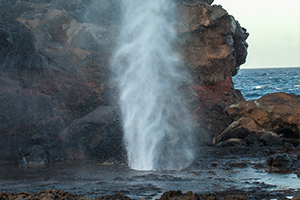 Spouting Horn is the subject of many legends and one of the most photographed spots on Kauai. 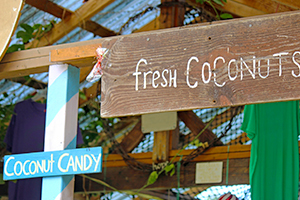 Explore the Coconut Coast in this four-hour sensory tour. Learn about Kauai’s farming practices, enjoy private tastings with legendary chefs, and get a behind-the-scenes look at one of the island’s top restaurants. 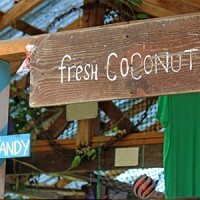 Visit tastingkauai.com for information. 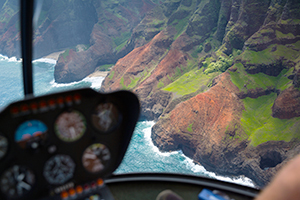 With 90% of Kauai inaccessible by road, a helicopter tour is the perfect way to see the island’s hidden beauty. 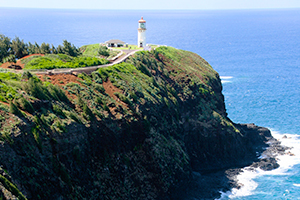 Your tour will take you past many famous areas that have been featured in movies, over the magnificent Waimea Canyon, and down the impenetrable Napali Coast. Ask our on-site concierge for details. 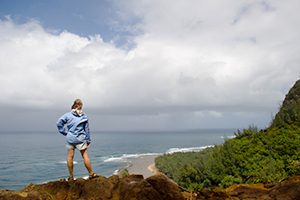 Hike along the Awaawapuhi Trail for spectacular views of one of the Na Pali Coast’s most secluded valleys, take the Alakai Swamp Trail through rainforest bogs or follow the Waipoo Falls Trail to a ginger-rimmed pool. The refuge is home to dozens of species of birds like the red-footed booby, Laysan albatross, wedge-tailed shearwater, and more. Your hike around the refuge may also include sightings of monk seals, turtles, and humpback whales. Find handcrafted gifts, original artwork, unique jewelry, clothing, and more. 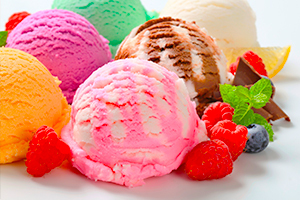 Sample rum at the Koloa Rum Company, treat yourself to an ice cream the Kauai Sweet Shoppe, or browse handcrafted pottery at Clayworks Kilohana. Visit on the first Saturday of the month for live music, local crafts, great food, and more. Kids are welcome! The area is home to several shopping centers with gifts for everyone on your list. It turns out one of the best stops on Kauai is the local supermarket! 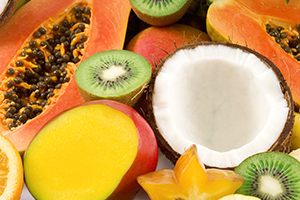 Check out Foodland for an impressive assortment of tropical fruit, poke, and other local foods. 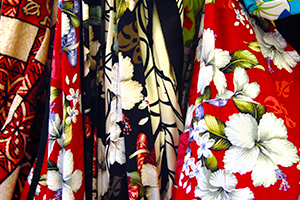 The nearest store is about 10 minutes north in Kapaa. 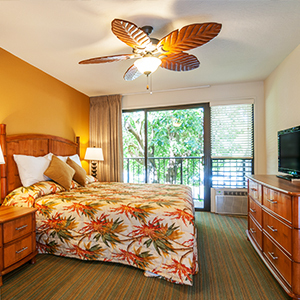 Located about 30 minutes from the resort, Kilauea is a vibrant town with numerous specialty shops. 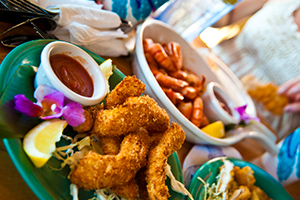 Try the poke at the Kilauea Fish Market or pick up unusual souvenirs at Kong Lung Trading. Five minutes north of Kauai Beach Villas, just before Lydgate Beach, you’ll find the Wailua Golf Course right on the ocean. 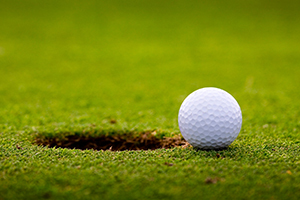 Enjoy an affordable and picturesque round of golf complemented by refreshing breezes. 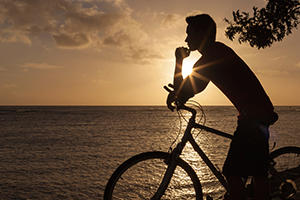 Ke Ala Hele Makalae or “the path that goes by the coast” starts in Kapaa, where you can rent bikes and cruise along the newly built path. The ride is suited to all abilities, and the scenery is nothing short of breathtaking. 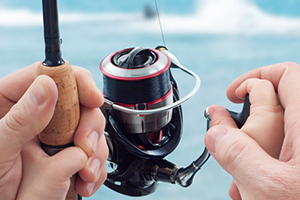 Most fishing trips are four- or eight-hours long, and you can either request a private charter or share the boat with another party. Our recommended fishing charters depart from the Nawiliwili and Kapaa Small Boat Harbors and have a six guest limit.